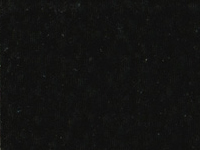 At Stone Direct Inc., we pride ourselves on the ability to offer our clients a very wide selection of Granite. 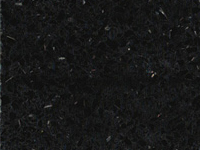 We purchase the most popular and also specialty granite materials that are quarried from Italy, Spain, Brazil and India. 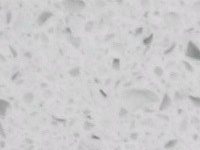 Should you have a special or custom color choice or material request in mind, we would be happy to offer you a much wider selection of granites through one of our supplier warehouses where you would be free to choose the actual slab or granite you prefer. 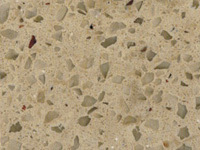 There are usually over 500 slabs to choose from. 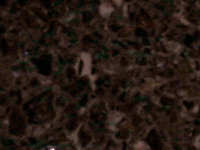 Granite is the hardest of all the natural stones and ideal for kitchen and countertop applications. 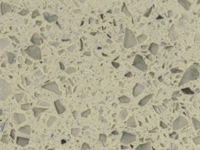 It is resistant to staining (when regular sealer is applied), is scratch and heat resistant. 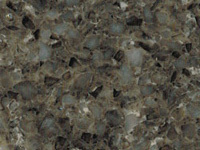 Granite has the largest selection of all the stone choices. It is an extremely popular renovation and adds class, elegance, beauty and increases the value of your home. 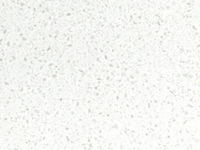 Granite is timeless. 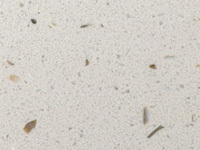 Quartz is a non-porous, scratch resistant man made product. 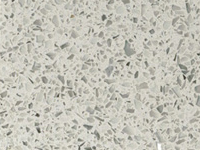 Quartz is an alternative to granite and is also virtually maintenance free (no regular sealer required). 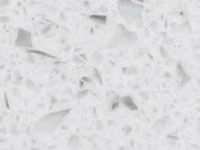 Slightly more expensive than Granite, Quartz has a contemporary look and is also a top choice for countertops, vanities and home applications. 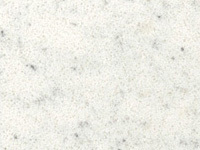 Marble is a rock composed of calcite, a crystalline form of calcium carbonate. Many of the world's most famous sculptures are made of the prized white marbles, which are relatively soft and uniform in composition. 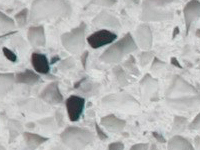 Ground marble is used in products such as some papers and paints and in toothpaste (listed as calcium carbonate). 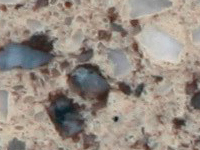 Marble is porous; if untreated, oils will stain it easily. 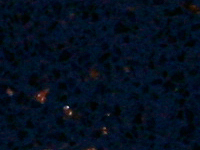 Its finish can also be damaged by acids.